Cottonwood is often overlooked by tourists shuttling between the better-known destinations of Sedona and Jerome. But the once sleepy town has become a destination in its own right with restaurants, wine-tasting, coffeehouses, antique shops and frequent festivals. In 2013, Lonely Planet named Cottonwood one of its Top 10 Places to Visit. Follow Main Street to Old Town to a walkable, historic business district that has been rejuvenated in the past dozen years by Arizona vintners and others investing in small businesses. Old Town Center for the Arts adds a lineup of music to the mix with a comfortable 130-seat theater. Cottonwood has a mild climate, except for a few months of the summer, and lots of shade trees. Visitors can take the Jail Trail at the north end of Main Street to walk along the Verde River. Named for the town's historic jail, now a tea shop, the Jail Trail is ideal for bird-watching, easy hiking or skipping rocks on the river. Campers can head across the Verde River to Dead Horse Ranch State Park, which has online camping reservations. Weekend visitors increase traffic at Old Town shops on Main Street. You wouldn't expect it from driving by, but the Verde Lea Market Deli & Grill, 516 N. Main St., has tasty Mexican food -- tacos, tortas and burritos -- and Italian subs. Eat in or take it with you. Tavern Grille in Old Town's historic movie theater is reliable with a casual and affordable menu, and a choice of craft beers and wine. It's adjacent to its sister Tavern Hotel with 41 rooms. The Verde River flows through Cottonwood near Old Town on the Jail Trail that starts at the former jail, built with river rock on the end of North Main Street. Visitors taste wines at the former Cottonwood Water Works building. Cottonwoods bloom in Old Town near a Main Street pizzeria. 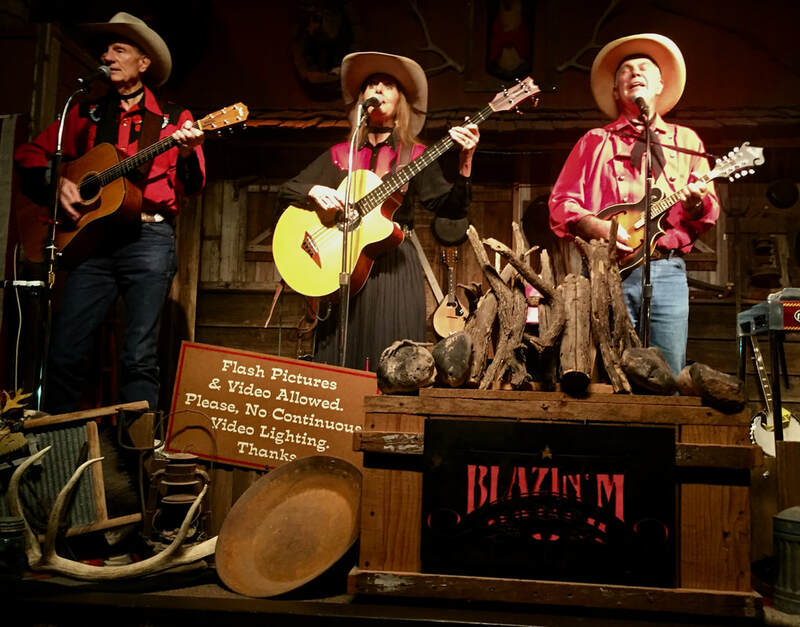 The Blazin' M Cowboys play Western and cowboy songs with a side of corny comedy. The big finale is "Ghost Rider in the Sky." 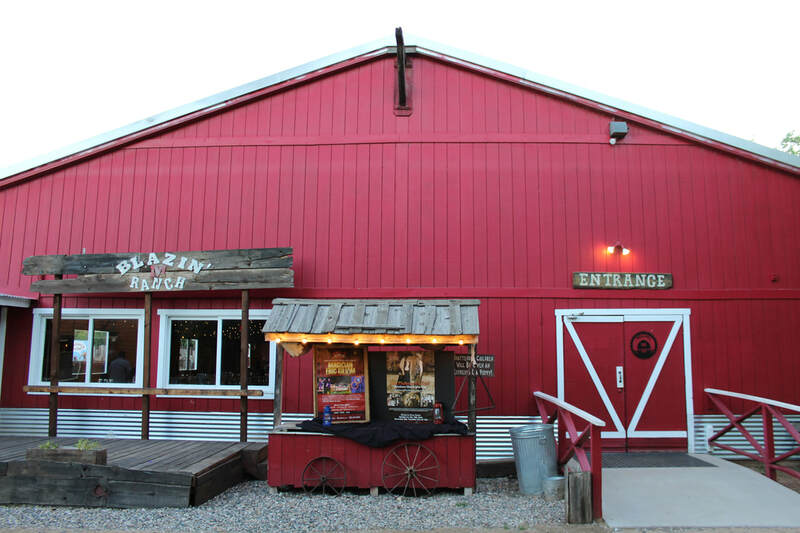 In it's big, red barn, Blazin' M serves up tasty barbecue, beans and ribs, and you get as much food as you want. There's also vegetarian options.